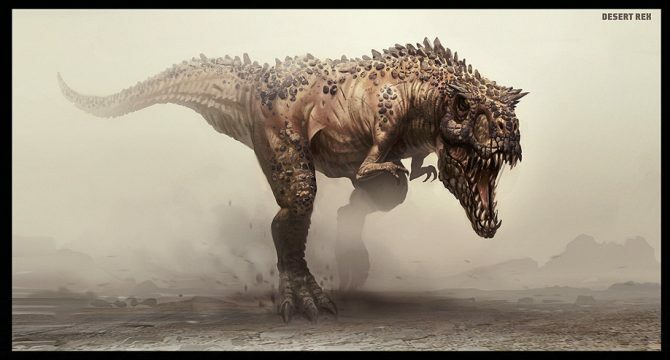 Back in 1997, Turok released for Nintendo 64 and soon became one of the system’s most notable first-person shooters. While the series’ history is deeply rooted in Nintendo consoles, we actually haven’t seen a game on one of the Japanese giant’s platforms since Turok: Evolution in 2002. 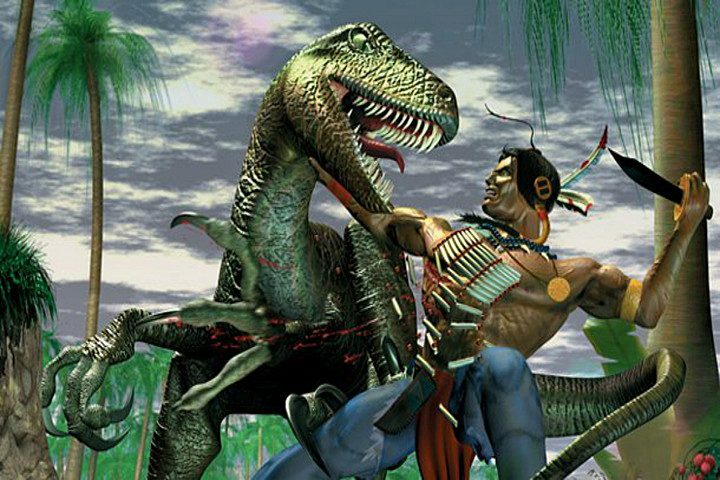 That finally changed today as we learned that Nightdive Studios plans on re-releasing its Turok remaster for Nintendo Switch on March 18. Interestingly, this game wasn’t publicly announced by Nightdive Studios; instead, the developers decided to quietly create a page for the game on Nintendo’s website that was ultimately discovered by popular Twitter user Nibel. This page confirms the aforementioned March 18 release date and reveals that the port’s price will be $25.19. This is slightly more expansive than the PC and Xbox One versions of Turok, which currently come in at only $19.99. By looking at the game’s description, it becomes clear that the Nintendo Switch version of Turok is the same as the remaster available for other platforms. When compared to the Nintendo 64 version, the Switch port will see widescreen support, improved graphics, and some small tweaks to gameplay and level design. This port was well received on other platforms, so hopefully the series’ Nintendo homecoming will fare just as well. 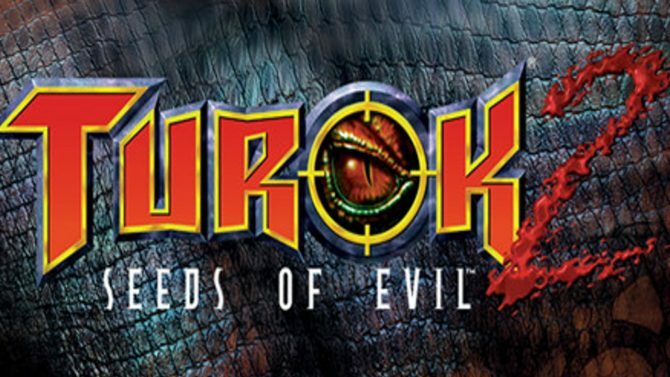 If you are a bigger fan of the game’s sequel, Comicbook also spotted Twitter user @Nitomatta’s claim that Nightdive’s remastered version of Turok 2: The Seeds of Evil would be coming to Nintendo Switch as well. Either way, Turok fans who have stuck to Nintendo platforms will likely be happy to the classic yet again come March 18. DualShockers will update this article if Nightdive Studios releases an official trailer for this port today.